Wenger Reveals Which Type Of A Club Arsenal Is! The gunners have been one of the most famous clubs in the whole world and they have millions of fans from different countries. The gunners have however conceded many goals in this season and that has led to the fans questioning the Arsenal squad on what type of club that are becoming, it’s losing it’s potential. “That’s our DNA. We are an attacking team. 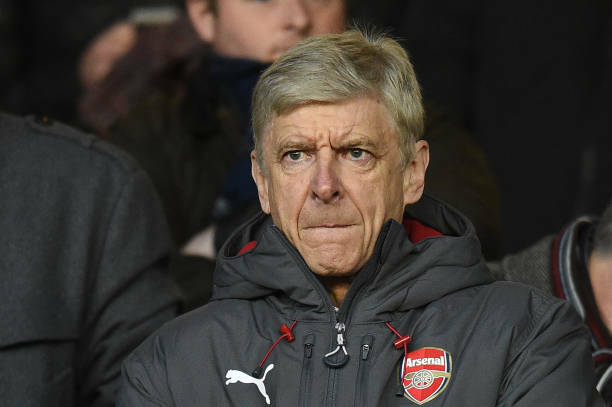 The danger is when you are an attacking team that you don’t score and then of course you create your own problems.” the manager told arsenal.com. The gunners will be welcoming the toffees at the Emirates stadium today in a match which they must win if they would like to keep their hopes of ending the 2017/18 season in the English Premier League.